The series where Mearns looks at successful sides from the past and analyses what they'd be worth in the 2017 transfer market. 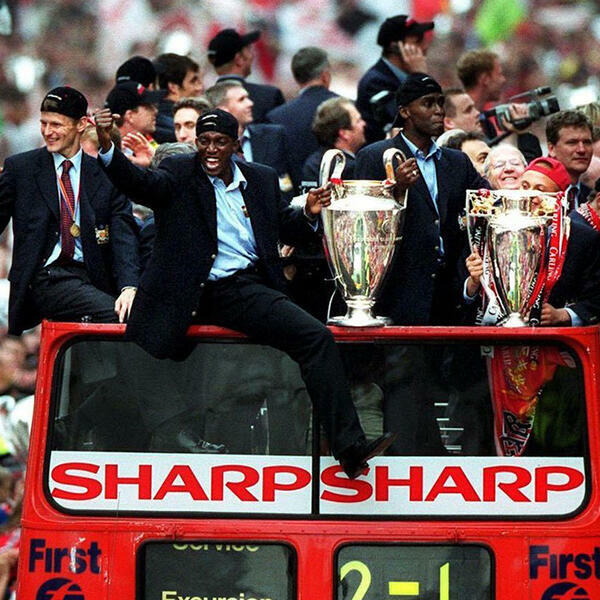 On today's episode he looks at Fergie's 1999 treble winning Manchester United side featuring the likes of Schmeichel, Scholes & Cole. PAUL POGBA SIGNS FOR MAN UNITED!